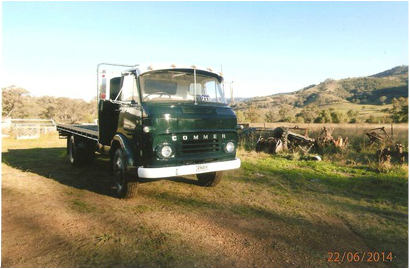 FOR SALE : 1969 Commer. Asking $5500, located Tamworth district. © . Kootingal Motor Club Inc. All Rights Reserved.